Who wouldn’t want to cuddle up in front of the fireplace watching a lovable movie with their family? Kids’ movies are perfect for such occasions as they fill you with warm and cuddly feelings with an hour-long beautiful visuals and equally wonderful songs. 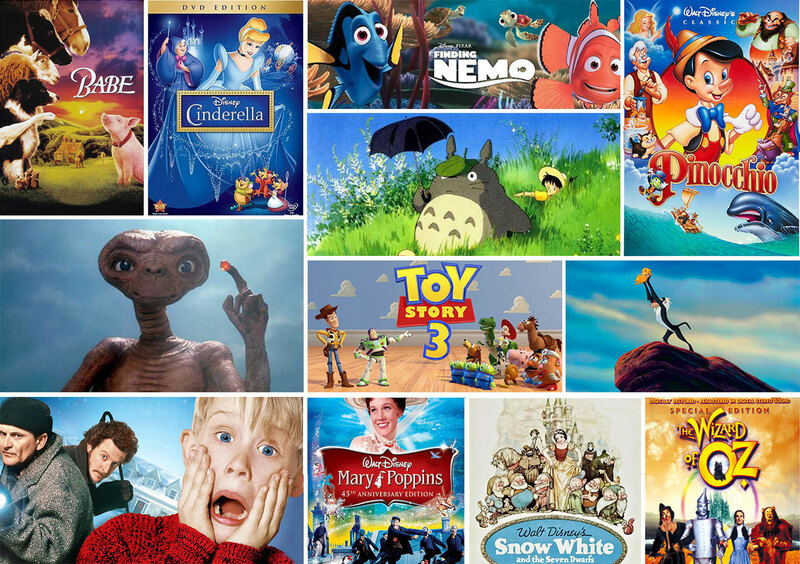 Below is a list of kids’ movies that all kids should watch as part of their growing up, and all adults should watch if they have not done so already. E.T. the Extra-Terrestrial is an American science fiction fantasy film directed by Steven Spielberg, and written by Melissa Mathison. It brilliantly tells the story of the unlikely friendship between Elliott (Thomas), a lonely boy, and an extraterrestrial, dubbed “E.T.”, who is stranded on Earth. Elliot and his siblings help it return home while constantly trying to keep it hidden from their mother and the government. 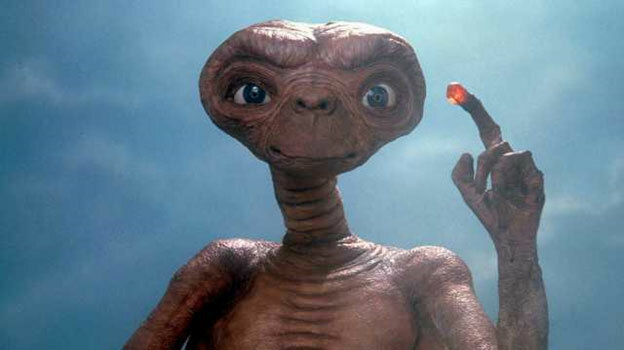 E.T was released on June 11, 1982, and it became an immediate blockbuster and the highest-grossing film of all time—a record it held for eleven years. My Neighbor Totoro is a 1988 Japanese animated fantasy film about two young daughters (Satsuki and Mei) of a professor and their interactions with friendly wood spirits. 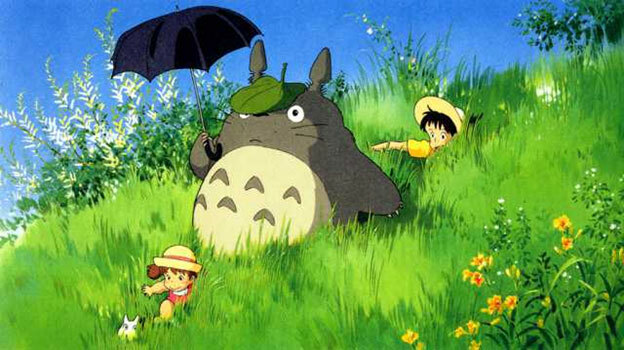 The movie and its main character, Totoro, have become cultural icons. 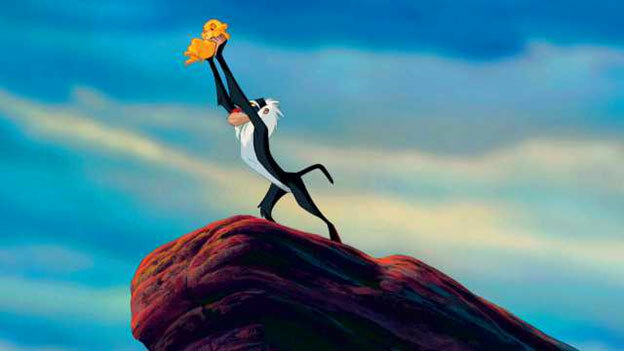 The Lion King is a 1994 American animated musical film, produced by Walt Disney Feature Animation The Lion King tells the story of Simba, a young lion who is to succeed his father, Mufasa, as King of the Pride Lands. However, Simba’s uncle Scar murders Mufasa, and Simba is manipulated into thinking he was responsible. Simba flees into exile. There he grows up with two wastrels, but is given some valuable perspective from his childhood friend, Nala, and his shaman, Rafiki. He returns to challenge Scar to end his tyranny and to take his place as the rightful King. Home Alone is an 1990 American Christmas comedy film starring Macaulay Culkin as Kevin McCallister, a boy who is accidentally left behind when his family flies to Paris for their Christmas vacation. 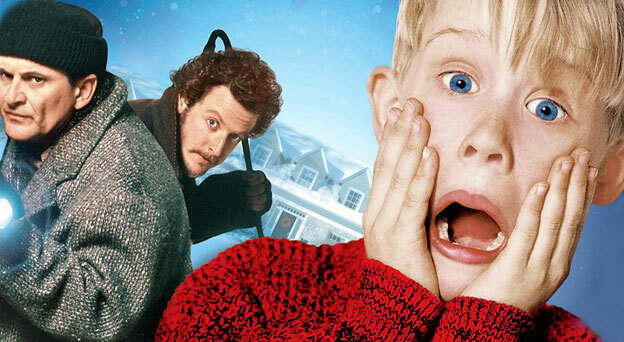 Kevin initially loves being home alone, but soon has to handle two would-be burglars Home Alone is the highest grossing Christmas movie of all time at the North American box office. Toy Story 3 is a 2010 American 3D computer-animated film, the third installment in the Toy Story series and the sequel to Toy Story 2 (1999). 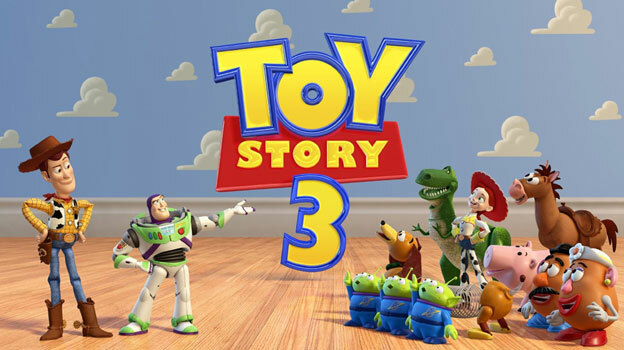 Toy Story 3 was produced by Pixar Animation Studios and released by Walt Disney Pictures. The film is about the toys Woody, Buzz Lightyear, and their friends dealing with an unsure future as their owner, Andy, prepares to leave for college. Finding Nemo is a 2003 American computer-animated film produced by Pixar Animation Studios and released by Walt Disney Pictures. It tells the story of the overprotective clownfish named Marlin who, accompanied by a regal blue tang named Dory, searches for his abducted son Nemo. The search takes them all the way to Sydney Harbour. Along the way, Marlin learns to take risks and to accept that with Nemo will have to take care of himself. 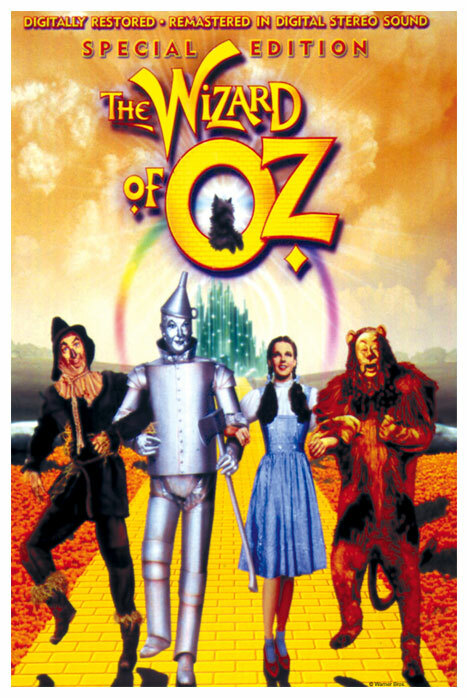 The Wizard of Oz is a 1939 American musical fantasy film produced by Metro-Goldwyn-Mayer, and the most well-known and commercially successful adaptation based on the 1900 novel The Wonderful Wizard of Oz by L. Frank Baum. The film stars Judy Garland as Dorothy Galean innocent farm girl whisked out of her mundane existence into a land of pure imagination. 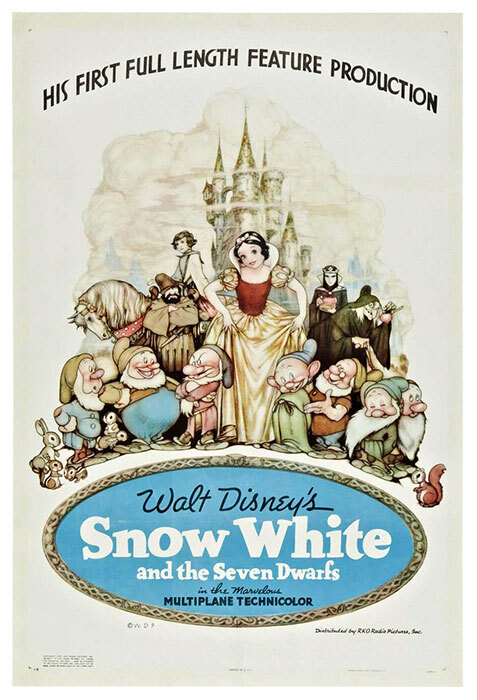 Snow White and the Seven Dwarfs is a 1937 American animated film produced by Walt Disney Productions, based on the German fairy tale by the Brothers Grimm. Snow White, pursued by a queen envious of her beauty seeks refuge with the Dwarfs, and is given a poisonous apple that puts her to sleep. In the typical fairy tale ending, she is awakened by the prince charming. 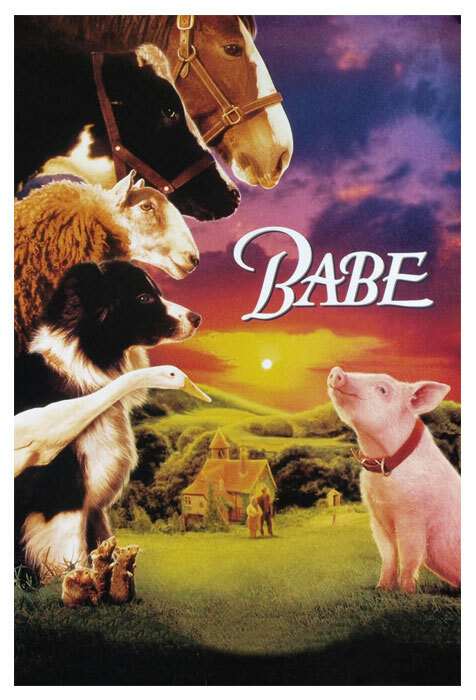 Babe is a 1995 Australian-American comedy-drama film which tells the story of a pig who wants to be a sheepdog. He learns to herd sheep with some help from Farmer Hoggett. Mary Poppins is a 1964 American musical fantasy film produced by Walt Disney, with songs written and composed by the Sherman brothers. 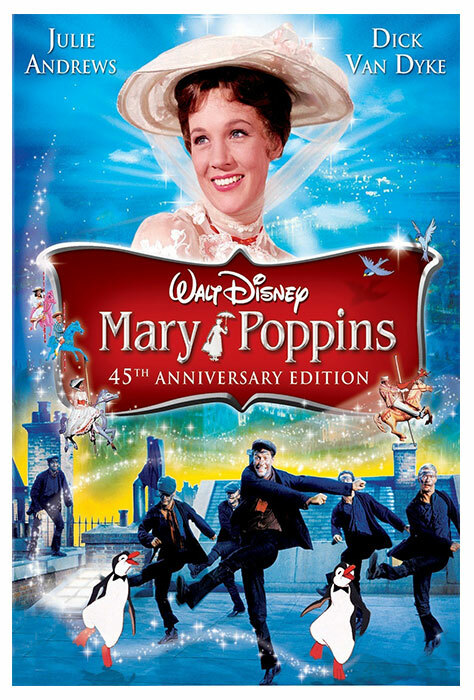 The film, which blends live-action and animation, stars Julie Andrews in the role of Mary Poppins who works as a governess in a dysfunctional family in London and employs her unique personality and lifestyle to transform the family’s dynamic. 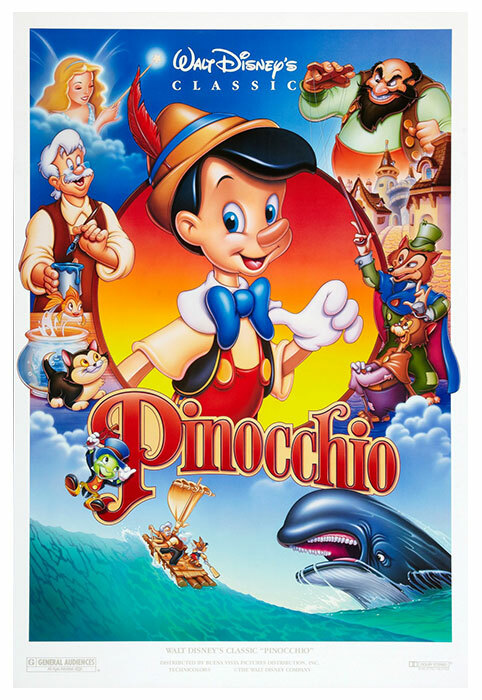 Pinocchio is a 1940 American animated fantasy film produced by Walt Disney Productions and based on the children’s novel The Adventures of Pinocchio by Carlo Collodi. The film involves an old wood-carver named Geppetto who carves a wooden puppet named Pinocchio. The puppet is given life by a blue fairy, who informs him that he can become a real boy if he proves himself to be honest, courageous and selfless. Pinocchio’s efforts to become a real boy runs into trouble. 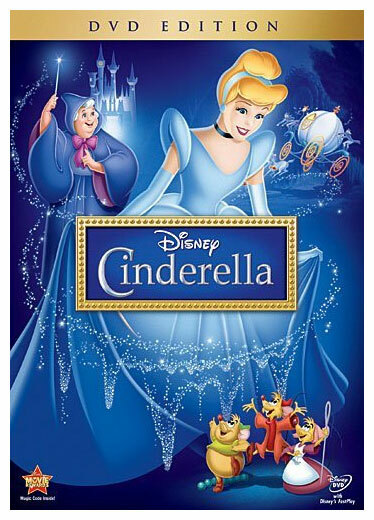 Cinderella is a 1950 American animated fantasy film produced by Walt Disney based on the fairy tale Cendrillon by Charles Perrault. Cinderella’s cruel stepmother prevents her from attending the Royal Ball, but she gets some unexpected help from the lovable mice Gus and Jaq, and from her Fairy Godmother. The prince charming finally ends her misery and all ends well as in the fairy tale.